The security technology industry has seen $34B in total all time funding. 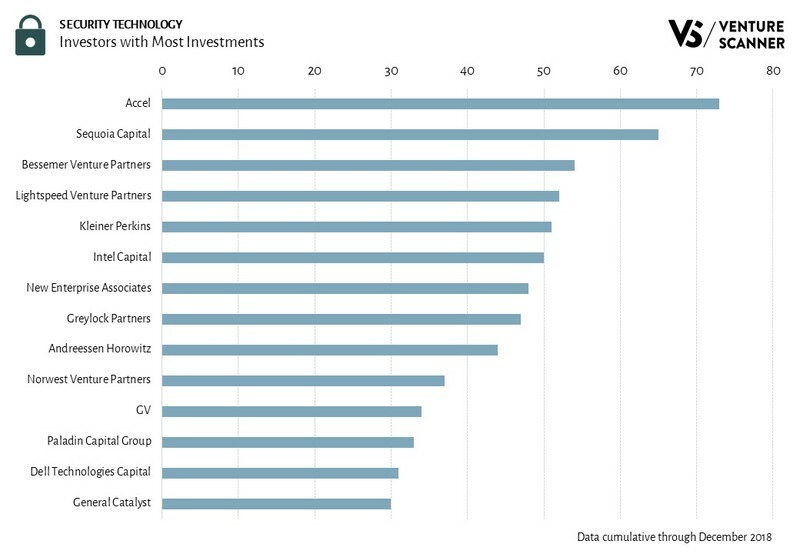 Let's examine the investors financing the security technology sector and identify the most active firms. To learn more about our complete security technology dynamic report, visit us at www.venturescanner.com or contact us at [email protected].